Today, one out of every five searches online contains some type of local reference. Top Thrive Consulting is a full-service company that offers local optimization for your website. Our local optimization strategies work to target your content to a specific geographical area by utilizing localization of content and keywords, as well as local citation building to enhance your online marketing services. At Top Thrive Consulting, we help you see the difference in local SEO compared to traditional SEO efforts. 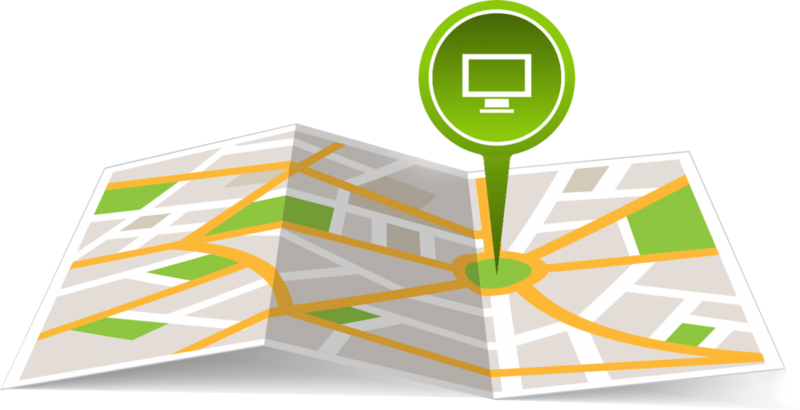 Once you fully understand why local SEO is so important, we will help develop a customized plan that ensures your website is seen by local searchers. The majority of our SEO plans include local SEO, which ensures you get the results you want and need. We are dedicated to the continued growth and success of our clients and provide local SEO searches to help get your phone ringing and more people to your business. If you are ready to increase your visibility and grow your business, we at Top Thrive Consulting are here to help. We will develop a customized plan that takes into account the goals you have for your business.